This Thursday (1/20) Roanoke rockers Mafia Track Suit will be debuting their self titled E.P. with a free show at Martin’s Downtown. 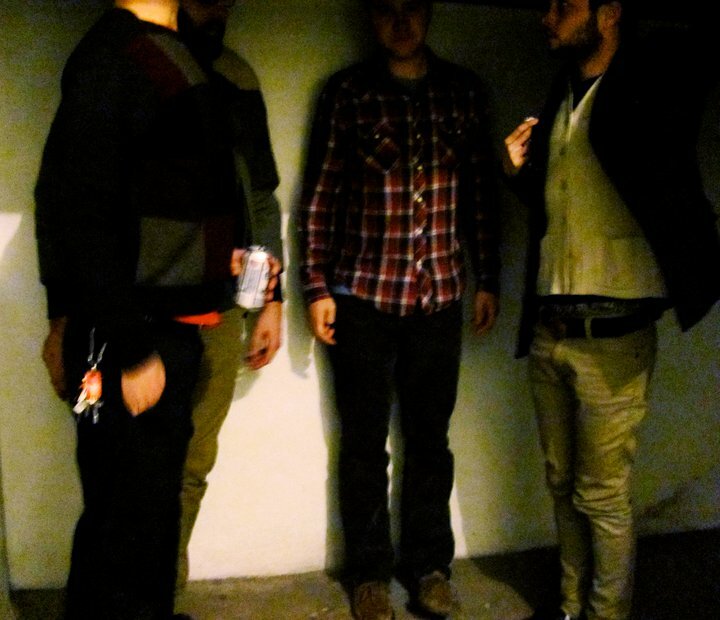 Joining the band will be fellow local modern rock heavyweights, Madrone. This show is free, 21 & up only and starts at 9:30pm. Check out the above video of Mafia Track Suit’s entry to Rock Band and new song off their E.P., “Samiam”. Also on Thursday the Bazaar on Brandon Rd hosts Nancy & 2 Meteors at 9pm. Also playing the show will be Blacksburg’s CBZL and Richmond’s Les La Britanica. If you’re a fan of electro, krunk or just like to party and dance than this is the show for you. Starting at 9pm, $5. On Saturday (1/22) at the Dogtown Roadhouse in Floyd DJ Joneski will be throwing down from 9pm til late! DJ Joneski has become quite the sensation around these parts recent from DJing to rapping this dude has it all! Come out Saturday and have a drink, eat wood fire oven pizza and dance to Joneski! 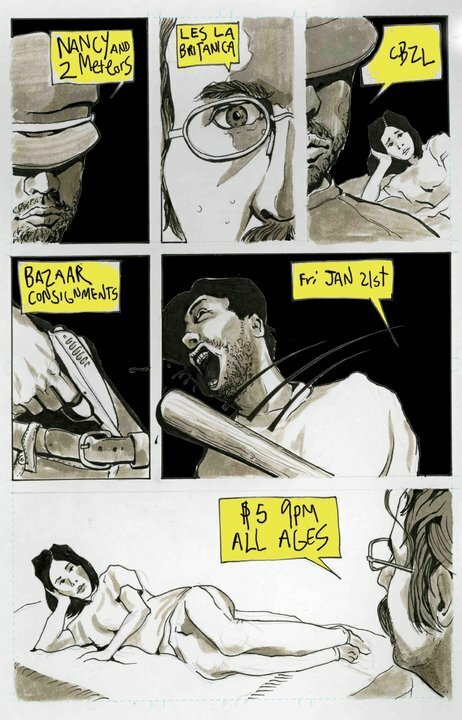 To round out the weekend and also on Saturday the Bazaar brings two great bands from Richmond to Roanoke! Headlining the show will be White Laces and bringing along with them to open will be Tungs. I highly suggest checking these bands out and coming to this show. Starting at 9pm this show is $5 at the door. We have a few things in the works for the future that we’ll fill you in on very soon. Til then have a great week everyone and we’ll see you here next week! 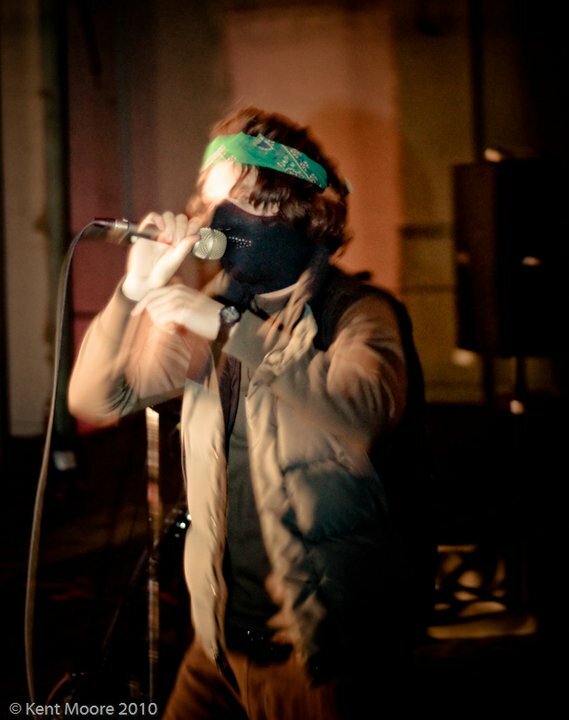 This entry was posted in Music and tagged CBZL, DJ Joneski, Dogtown Roadhouse, Les La Britanica, Madrone, Mafia Track Suit, Martin's Downtown, Nancy & 2 Meteors, Rock Band, The Bazaar, TUNGS, White Laces. Bookmark the permalink.